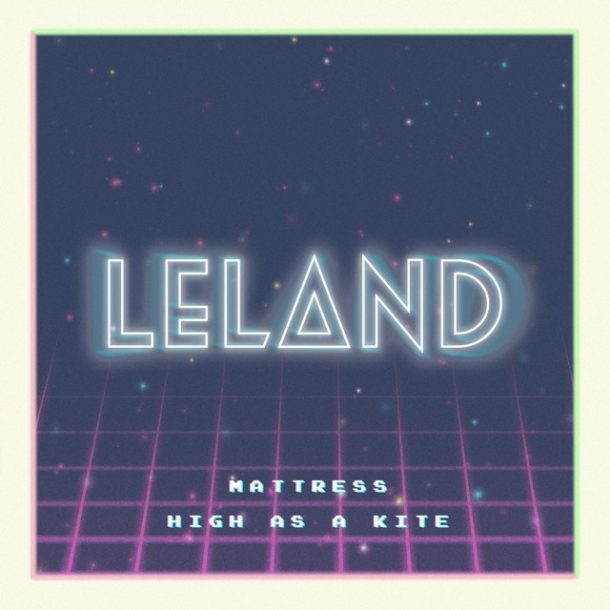 Leland is back in full view with his new song “Mattress”, which has a consistent mellow vibe with driven vocals and a funky chorus. 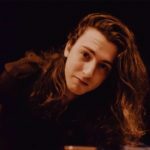 A constantly pulsing synth pad pushes the song immediately from the start and Leland’s vocals cut through in a way that’s powerful and somber all at once. The chorus introduces a funky synth bass and moves with an intense energy that contrasts the verses in a really cool way. “Mattress” is a song worth blasting in your car with the windows rolled down. Leland is performing at the Troubadour with DAGNY this week, & LA Pride this June!